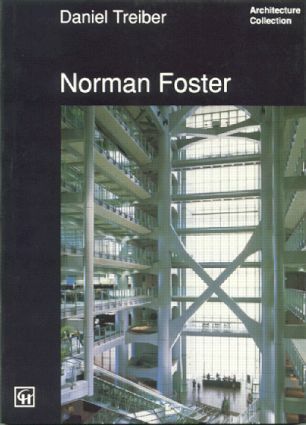 This book documents the key buildings from Foster's early years and goes on to review the works between 1976 and 1992 that have earned Sir Norman Foster international recognition. A thoughtful and informative text supports the numerous illustrations and provides an excellent introductory overview of this architect's work. Spon's ARCHITECTURE COLLECTION presents the work of historic and contemporary masters of architecture in clear well-illustrated text, accessible to non-specialists. This appealing series of monographs, now available in English, is launched by books on two great historic figures, Frank Lloyd Wright and Mies van der Rohe and two award-winning contemporary architects, Sir Norman Foster and Alvaro Siza.